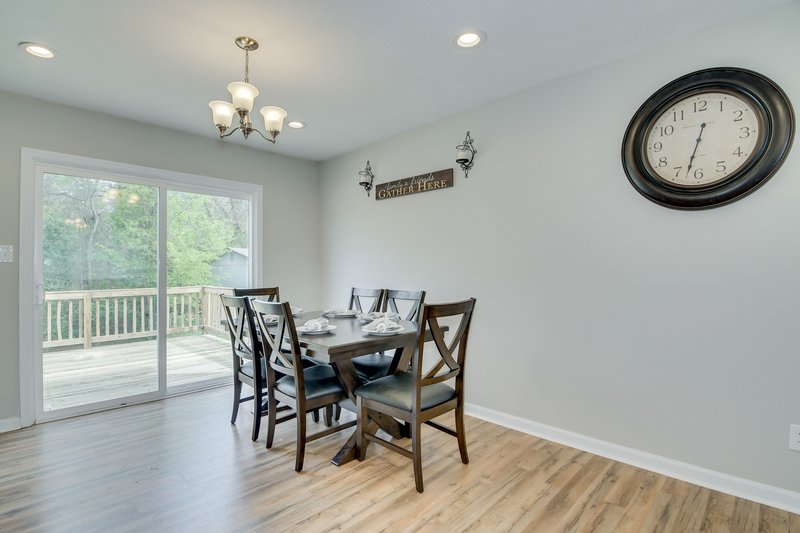 Must See, Fully Remodeled 4 Bedroom Home! 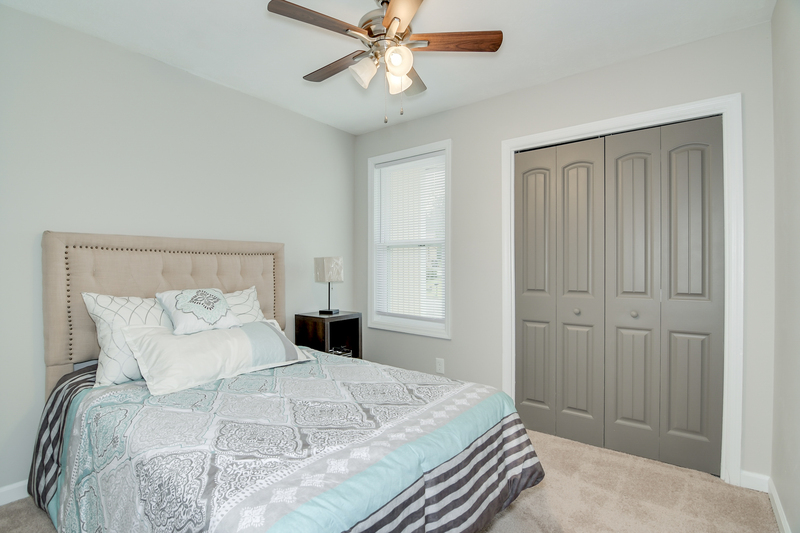 4 Beds, 2.5 Baths | 1808 sq. 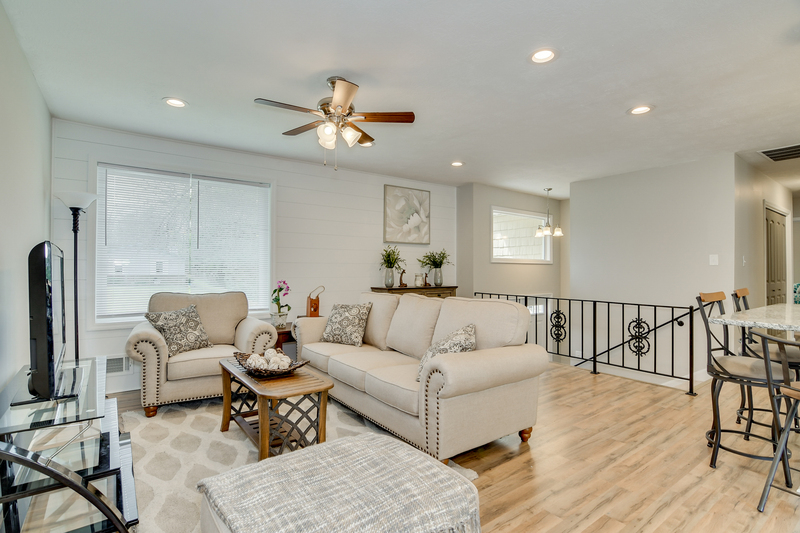 ft.
Must see, lovely remodeled home in Woodlake subdivision! 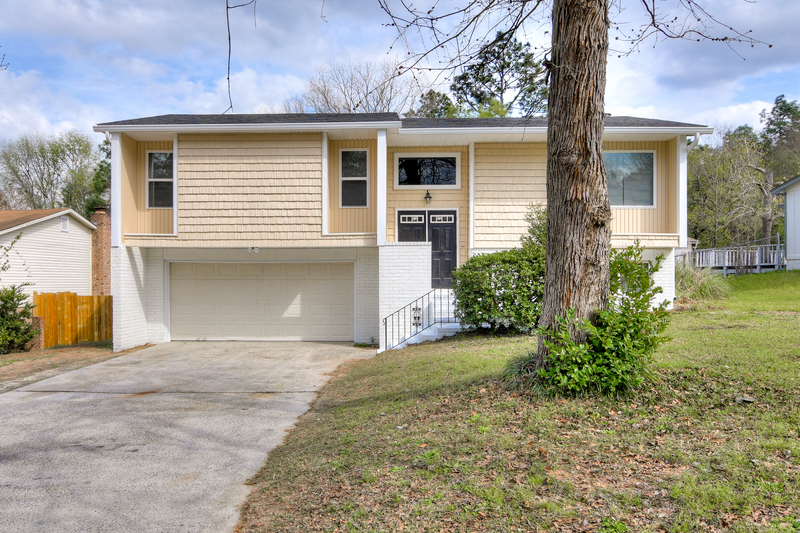 Exterior updates include new windows, doors, and fresh paint! 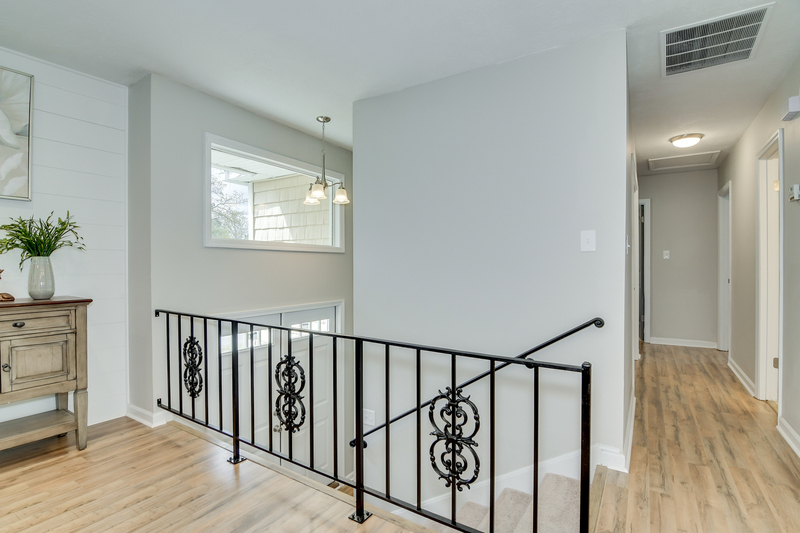 Front entry opens to reveal all new lighting, fresh paint, new interior doors and new wood-look LVT flooring which continues throughout main living areas. 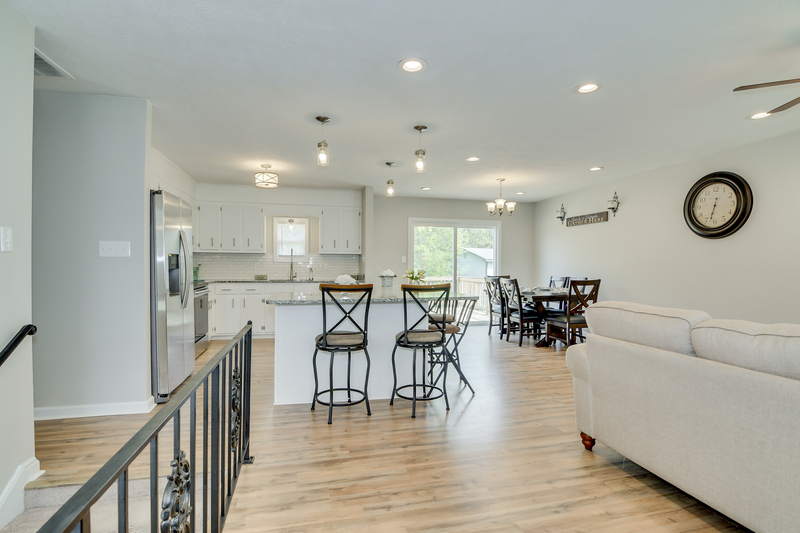 Upstairs, the open concept kitchen, dining, and living room boasts charming upgrades around every corner. 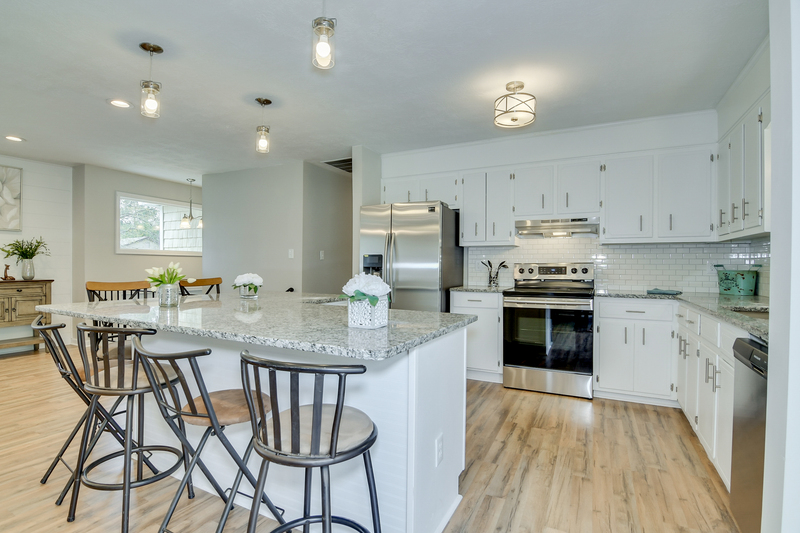 Beautifully updated kitchen features custom cabinets, new counters, subway tile backsplash, stainless-steel appliances and a large island with nice connection to the dining area. 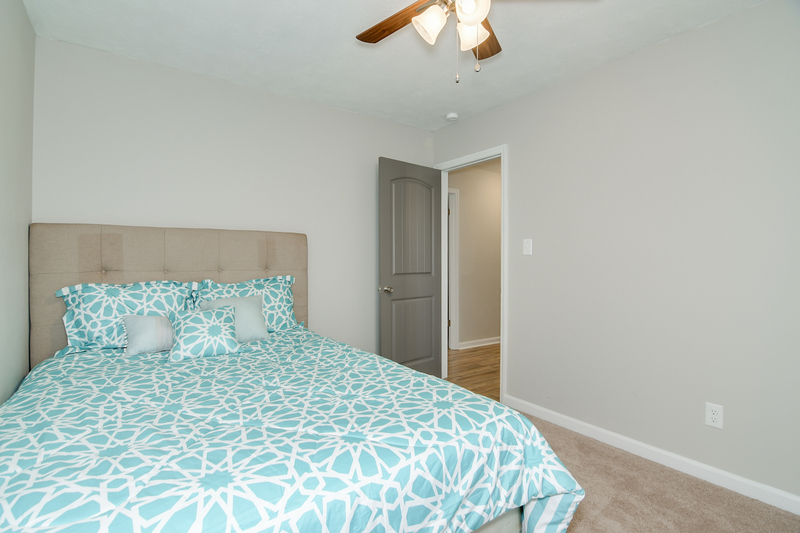 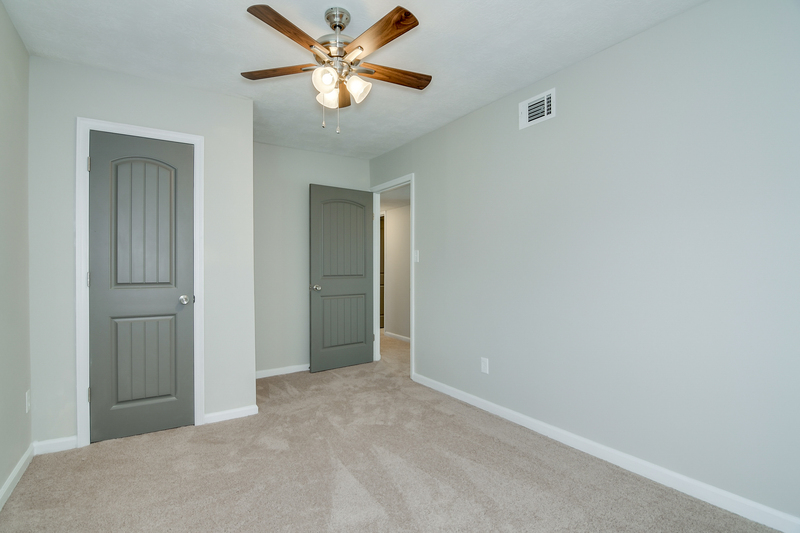 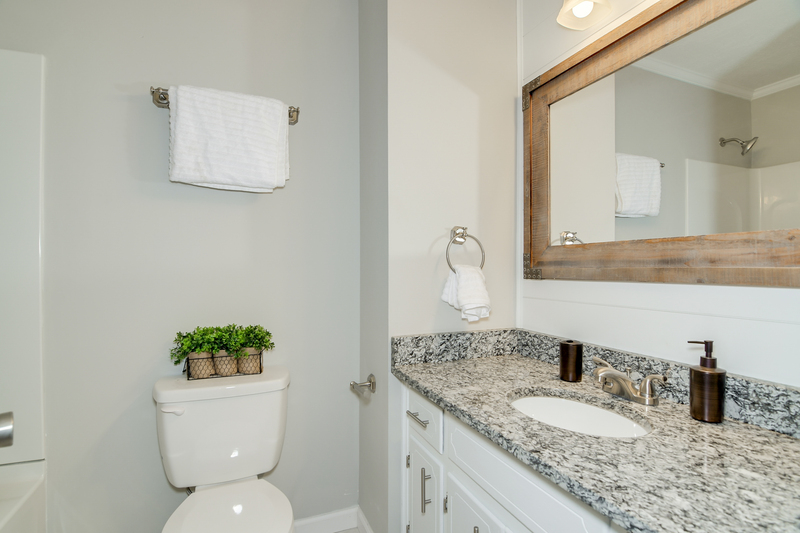 All bedrooms have ceiling fans and new carpet, while bathrooms boast custom tile and shiplap accents walls. 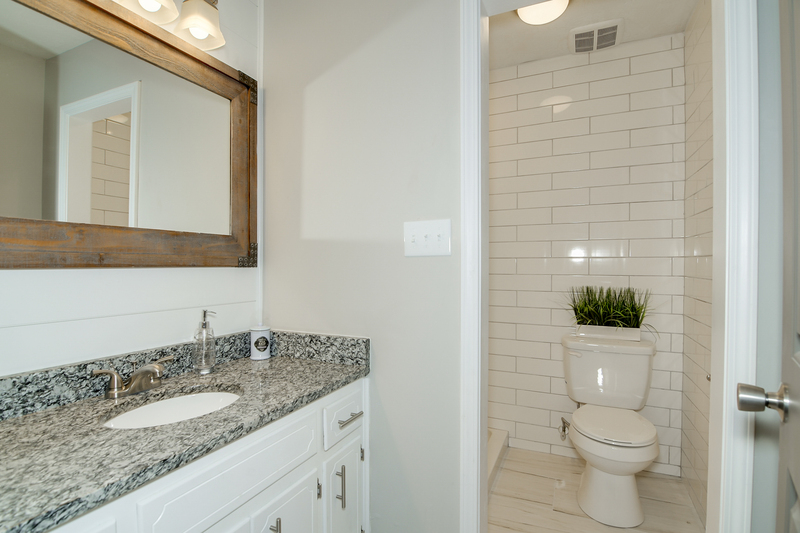 Owner suite also features a walk-in shower and new plumbing fixtures. 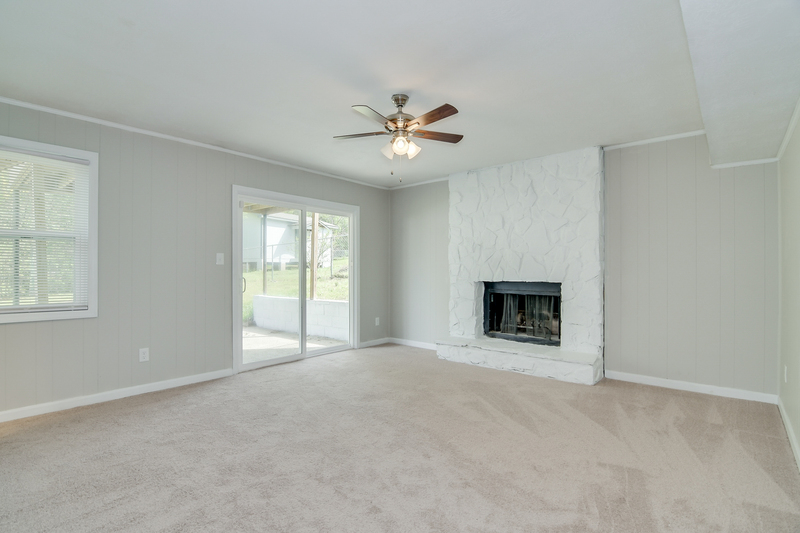 Downstairs is an additional living area with stone fireplace, 4th bedroom, half bath, and large laundry room. 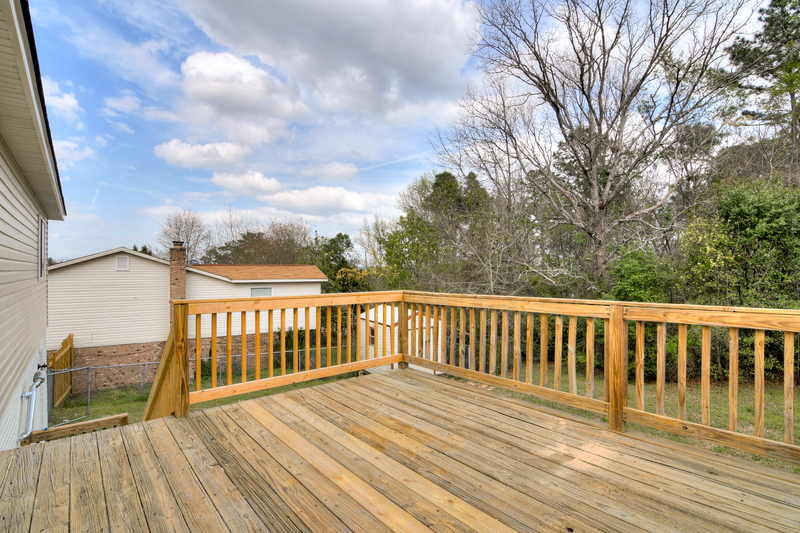 Sliding glass doors from the second living area open to the patio area and large backyard to complete the full package! 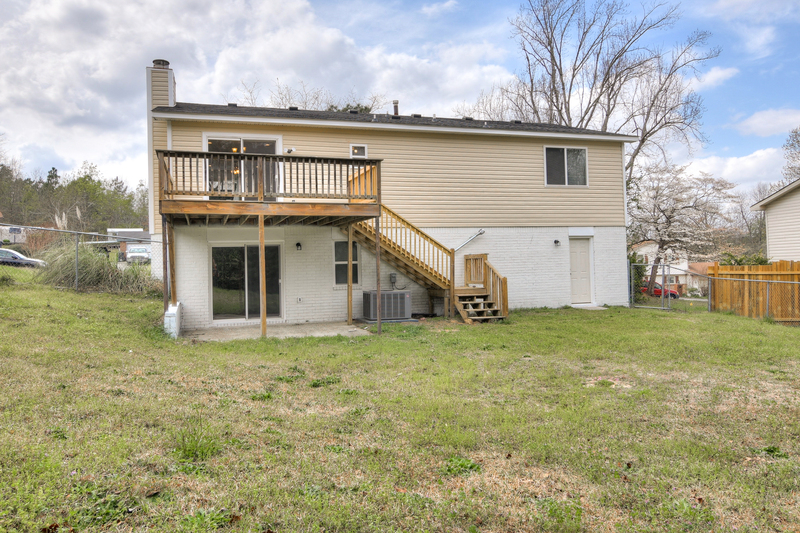 Adorable 3 Bedroom Ranch, Just Minutes from Fort Gordon!